Every 15 seconds another child becomes an AIDS victim in Africa. 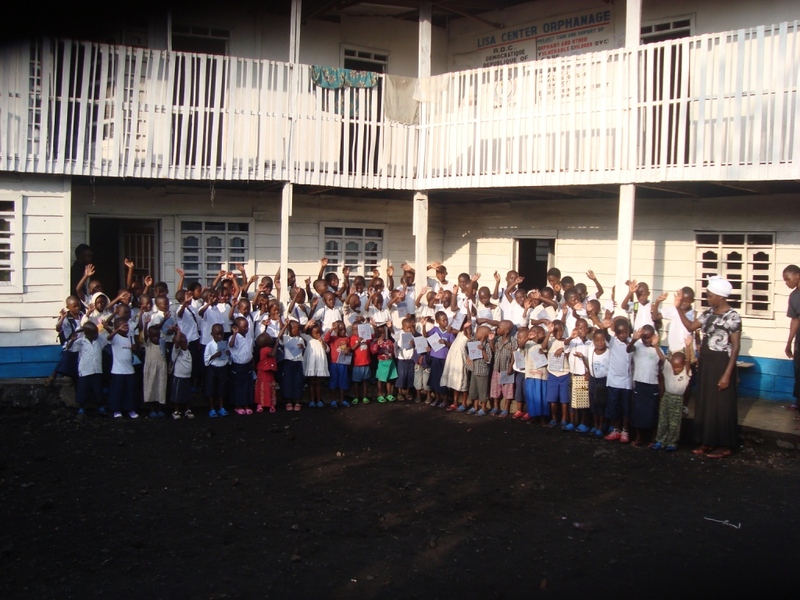 Mercy’s Mission was started in 2012 after we were informed of the dire need that orphans are facing in the DR Congo. It is based on Hosea 14:3 (ESV) “in You, the orphan finds mercy”. 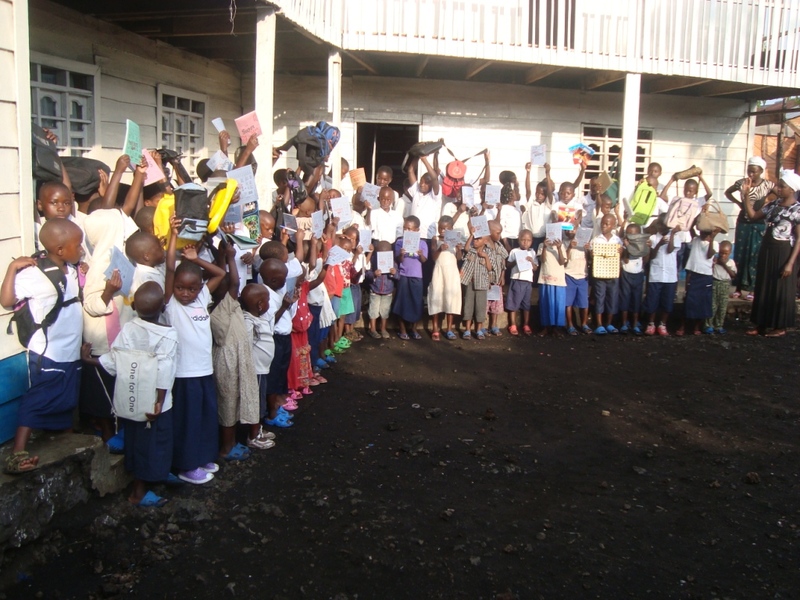 We are a Christian organization that believes that each child is valuable to God and has a purpose in this life. Scripture teaches that Christ has a special heart for widows and orphans. 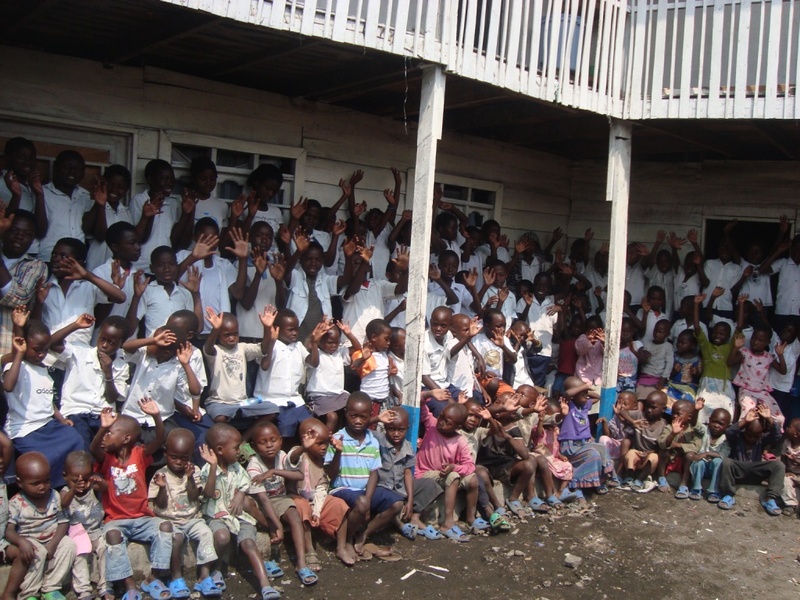 And since we are to follow Christ, this is one way that you are able to care for orphans personally. Not every family is called to adopt, but every family could support a child monthly with little sacrifice or with a one-tme donation.